Woot! 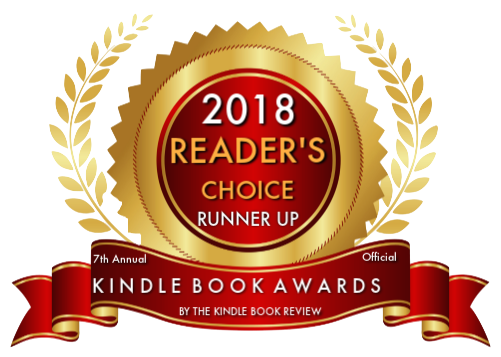 I’m super pleased to announce that THE GHOST CHRONICLES has garnered another accolade and been named Runner-up in the 2018 Kindle Book Review Reader’s Choice Awards! 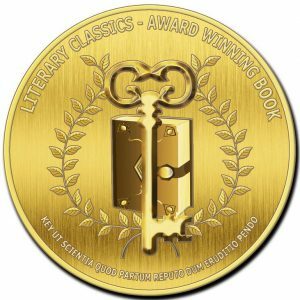 And one more bit of good news…THE GHOST CHRONICLES 2 has been awarded GOLD in the Literary Classics Book Awards for YA Paranormal! If you haven’t started the series, now is the perfect time! Amazon has put the paperback version of Book One on sale for more than 26% off, and Barnes & Noble has it at 10% off! I’m not sure how long these sales will last, so take advantage while you can! Look for THE GHOST CHRONICLES 3 to be out in 2019! More news on that soon! …ME!!! 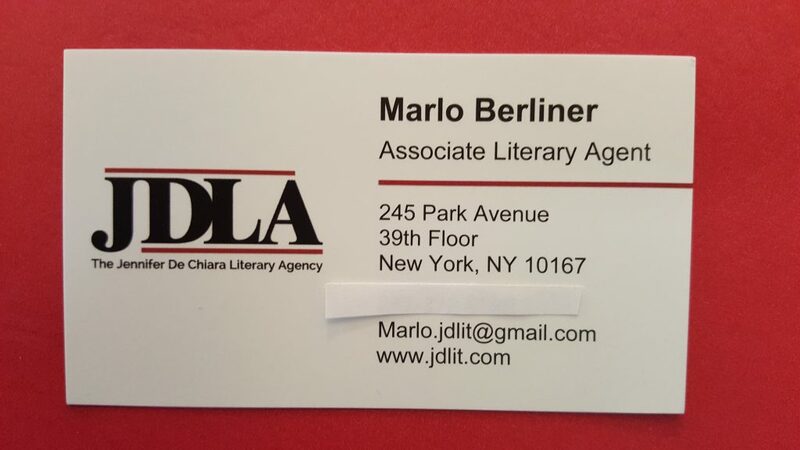 I’m thrilled to announce that I am now an Associate Agent with the Jennifer De Chiara Literary Agency in NY!!! And if you could help me spread the word among the writing community by sharing one of the tweets about the announcement, I’d be ever so grateful! 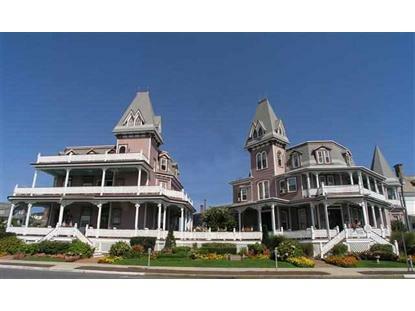 As many of you know, the setting for most of my best-selling series, THE GHOST CHRONICLES, was inspired by the Angel of the Sea, an award-winning bed and breakfast in Cape May, NJ that I visited several years ago. This spectacular inn has been featured on several television programs and in magazines throughout the world. Most notably, it was chosen by Oprah Winfrey as one of the “Best Vacations in the World” and included in her television talk show. The Angel of the Sea is also one of the most recognized Victorian structures in the United States. Legend has it that in the late 1960’s, a girl fell to her death at the Angel of the Sea and did at one time, haunt the inn. 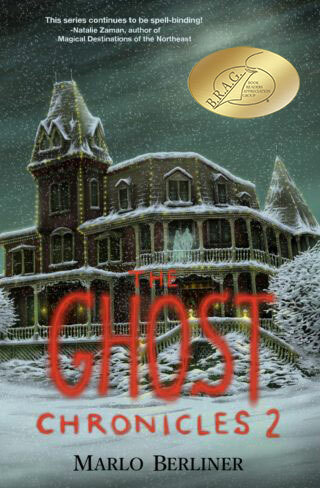 The story of the girl has been included in several non-fiction books about ghosts in Cape May. My heroine in THE GHOST CHRONICLES, Sarah McConnell, was inspired by this legend. If you’d like to learn more about the legend of the haunting at the Angel of the Sea, you can read all about in this blog post: How She Died. 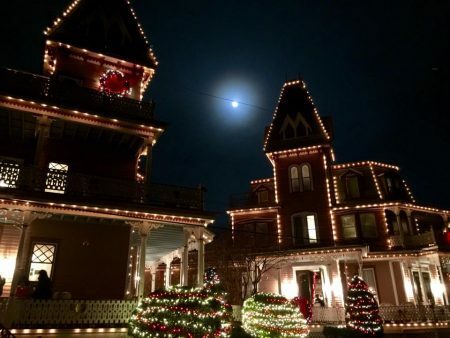 The Angel of the Sea bed and breakfast is as beautiful and romantic and haunting as I portray it in THE GHOST CHRONICLES series and I’ve truly fallen in love with the place and its rich history. As I write this, I’m working on the third and final book in the trilogy. Since we’re heading into Fall and Halloween season, I thought I’d do a post about one interesting by-product that has come out of the publication of THE GHOST CHRONICLES books – everyone tells me their ghost stories! It doesn’t matter whether I’m signing at the Angel of the Sea or a Barnes and Noble store, everyone wants to tell me their ghost story. What’s been fascinating for me is finding out that people from all walks of life have a ghost story to tell. Even stranger still, is the fact that there are many, many similarities among the stories. When they’re telling me their stories, people have no way of knowing I’ve heard something similar before, but it’s something I’ve definitely been noticing. Basically, I hear the same stories repeatedly…and it’s made an impression on me. Many people have said they felt the presence of a loved one who had passed away. Unmistakable smells (like cigar or perfume) or noises only associated with that person, like tinkering with their tools or a favorite motorcycle in the garage, things like that. Many people have had their name clearly called out to them when no one else was present. Sometimes they can identify the voice as someone deceased, other times they don’t recognize the voice at all. Many people report to me that ghostly activity is not steady, but seems to ebb and flow, coming back and forth during different times of the year. Months will go by and nothing will happen, then all of a sudden they’ll be a few weeks with a lot of odd activity. Many police officers (including a police chief of a major town in NJ) have told me that police officers don’t report many of the ghostly incidents they experience for fear of ridicule, but that they do happen and they only sometimes mention it to each other. Most commonly when they have a building under surveillance at night and catch a glimpse of something they weren’t expecting to see. People responsible for building security who told me they chase ‘phantom’ sounds and indistinct shadow figures that appear on security cameras, only to discover that no one is in the building or on those floors or those locked offices, and there is no rational explanation. Hospital and medical personnel who have told me flat out they believe in ghosts because of all the activity and unexplained things that happen in hospitals and nursing homes. The unmistakable sound of footsteps which defy explanation, many times in homes, sometimes in offices or businesses. Indistinct shadow figures that are seen repeatedly in homes, but there’s no explanation. A sudden, very loud knock or bang on a wall, as if someone were trying to get their attention, but no one is there, and again, there is no logical explanation for the noise. For what it’s worth, only one person has ever told me they’ve gotten a bad feeling from ghostly activity. Most people tell me they get the feeling a presence is there and just trying to let them know. So where do you stand on ghosts? Do you believe? I get asked this question more than any other. And after all the spooky stories I’ve heard and all the consistencies among the stories, I have to say…I keep a very open mind! Leave a comment below and let me know your thoughts on ghosts. 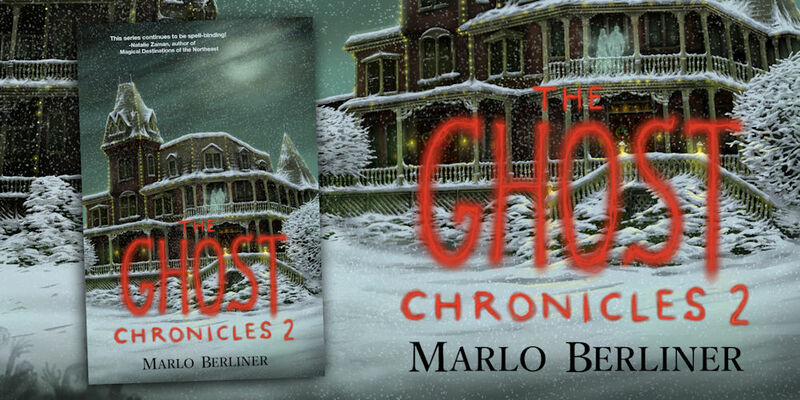 One lucky commenter will win a signed copy of THE GHOST CHRONICLES 1 or 2, your choice! 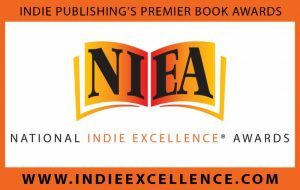 As of late I’ve been super busy writing, but I am pleased to announce that the second book in my GHOST CHRONICLES trilogy has been awarded a B.R.A.G. Medallion! Look for the third and final book in this trilogy to come out in February 2019. And be sure to check out my events tab to see all the places I will be this Fall. Also, if you have read THE GHOST CHRONICLES 2, please leave a short review at Amazon, Barnes & Noble, Bookbub or Goodreads – better yet, all of those places! I would be forever grateful. You, my loyal readers, are my best promoters! 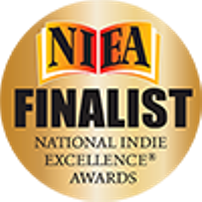 Excited and honored to share that THE GHOST CHRONICLES 2 has been named a FINALIST in the 2018 National Indie Excellence Awards for Best Regional Fiction: Northeast! 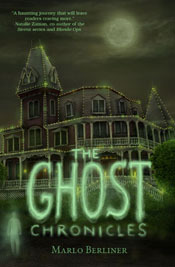 The book takes place in Cape May at the Angel of the Sea B&B, as well as, Wildwood, Atlantic City, Boston, and Saugus. To see some of the places and landmarks that were featured in the book, see this post Scenes in THE GHOST CHRONICLES 2.